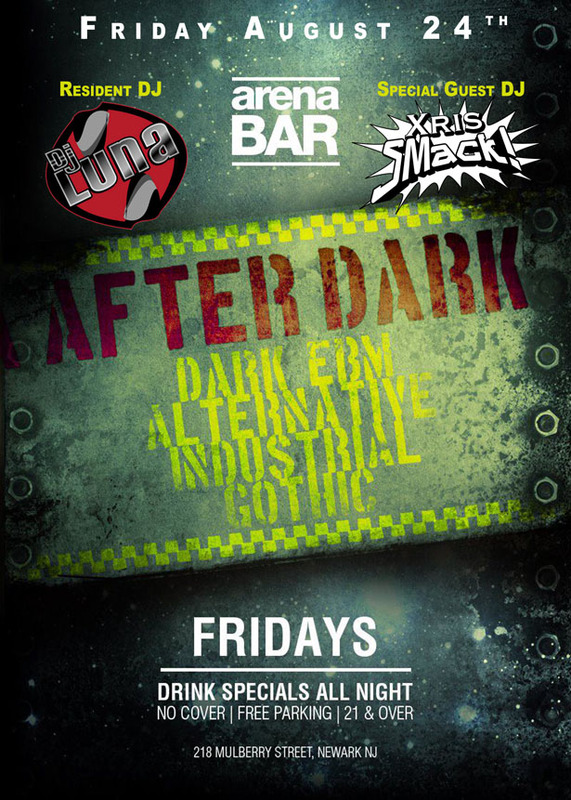 08/24/12 – ARENA AFTER DARK w/DJ Luna + Xris SMack! ARENA AFTER DARK w/DJ Luna + Xris SMack! with special guest DJ Xris SMack!